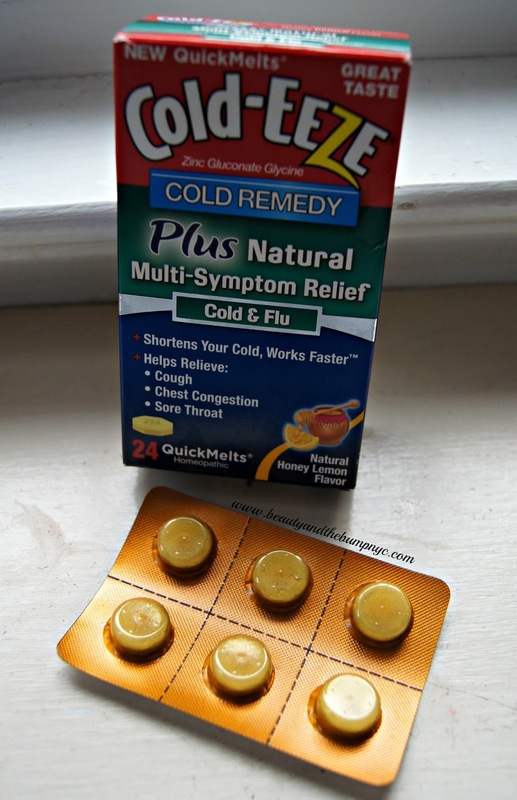 their Cold-Eeze Cold Remedy products to try out and review. you, but the worst time to come down with a cold is during the warmer months. recently when I started coming down with a cold. Cold-Eeze products I had on-hand to help rid me of my cold. next morning, my cold symptoms were gone. Remedy products were on the herbal side. Cold Remedy products to help nip your cold in the bud. What do you do when you suffer from a summer cold? Have you tried Cold-Eeze Cold Remedy Products?